Congratulations to all the winners! Check out the full list of winners and their statements at this link. 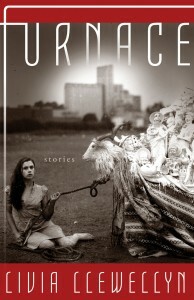 As we mentioned a few weeks ago, it’s Awards Season in the genre fiction community. This is your chance to suggest, nominate, and vote for your favorite books of the year. 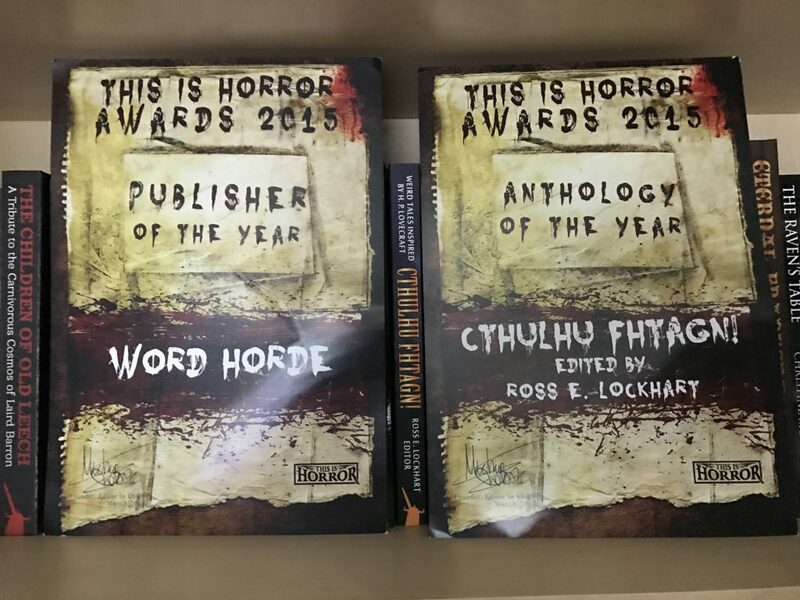 And if a 2016 Word Horde title made your list of favorites, we’d like to encourage you to suggest, nominate, and vote for it in the appropriate venues. 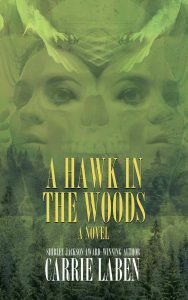 We’d like to encourage you to visit the This Is Horror Awards website and VOTE for your favorite books of 2016. It only takes an email! Another prestigious award that has just opened up for nominations is the David Gemmell Award for Fantasy. 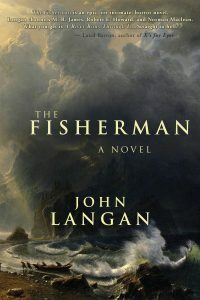 Please consider dropping by their website and nominating John Langan’s The Fisherman for The Legend Award for best fantasy novel. We’d love to see John win an axe. And once again, it only takes an email!